We brought you pretty pastel hair inspiration and amazing purple lock looks, but get ready for this. Today, we’re presenting you with 24 stunning, extremely colorful hairstyles that will make you a rainbow-haired junkie. 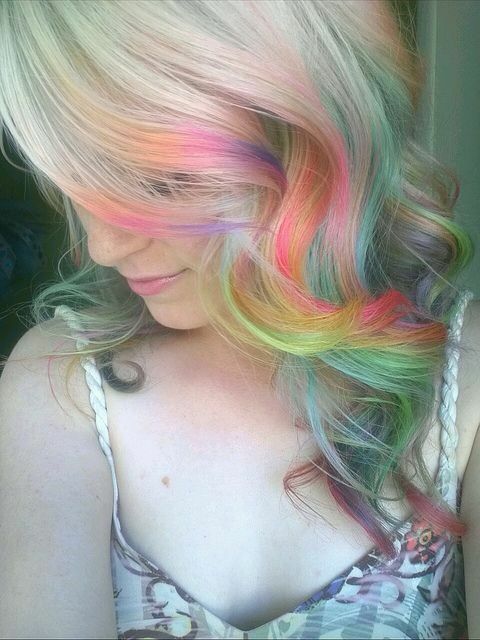 From blue to teal to pink to yellow, these looks will make you go ga-ga for ROYGBIV locks! 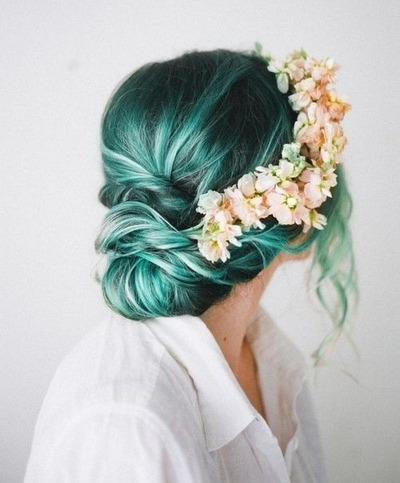 Now that we’ve showed you 50+ colorful hair styles are you hooked? What color would you mix in with your natural hair? Tell us in the comments below!